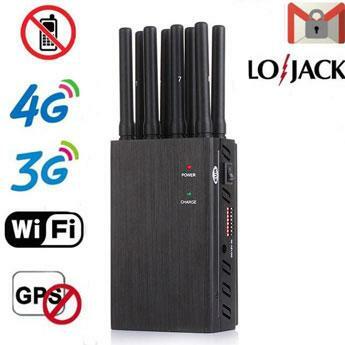 This is a new generation of HDT1000 high power desktop wireless full-band multi-channel wireless signal jammer. 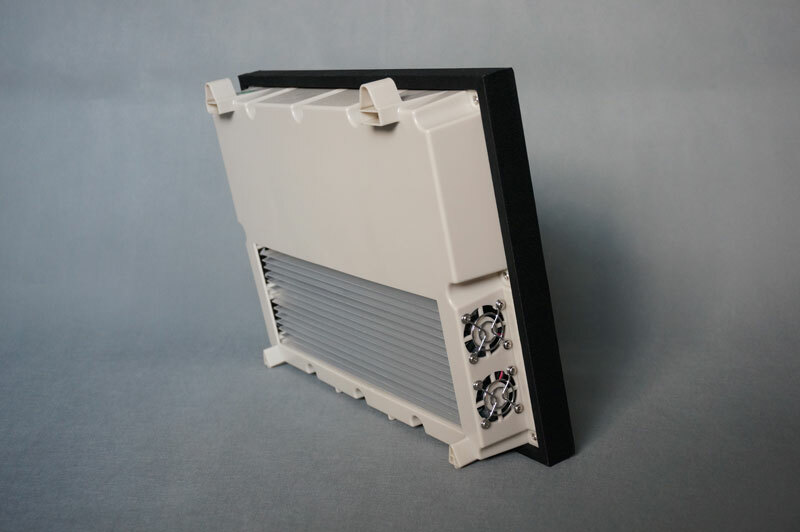 Built-in 8 channel signal generating unit and antenna, high-power jammer can effectively shield all drone signals in the site. 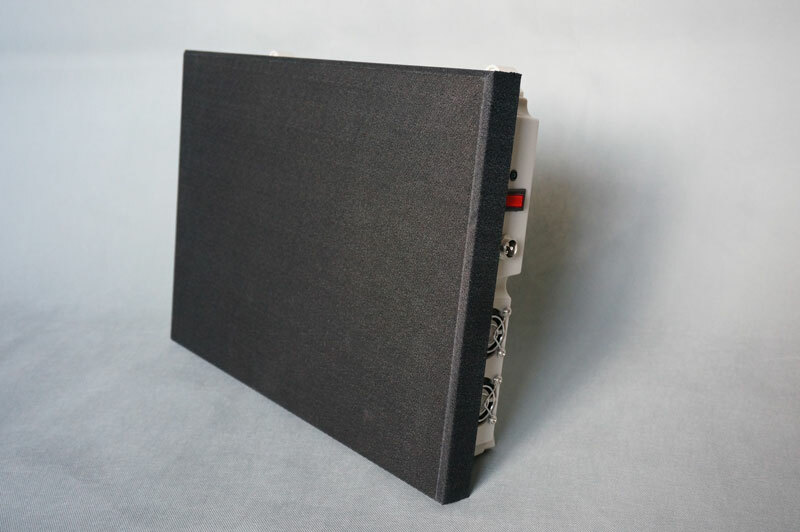 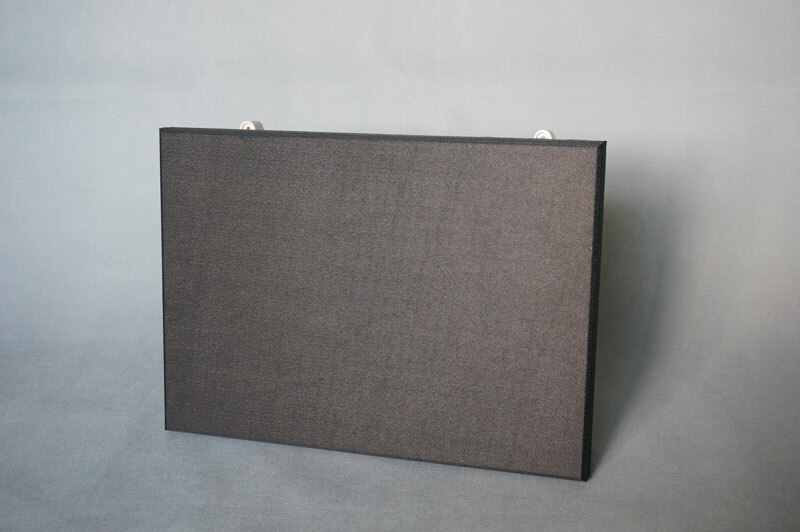 By transmitting a specific co-channel interference signal, a shielding network is formed in the site, so that the wireless signal and the outside world cannot generate data transmission, and the signal shielding requirements of various places are met. 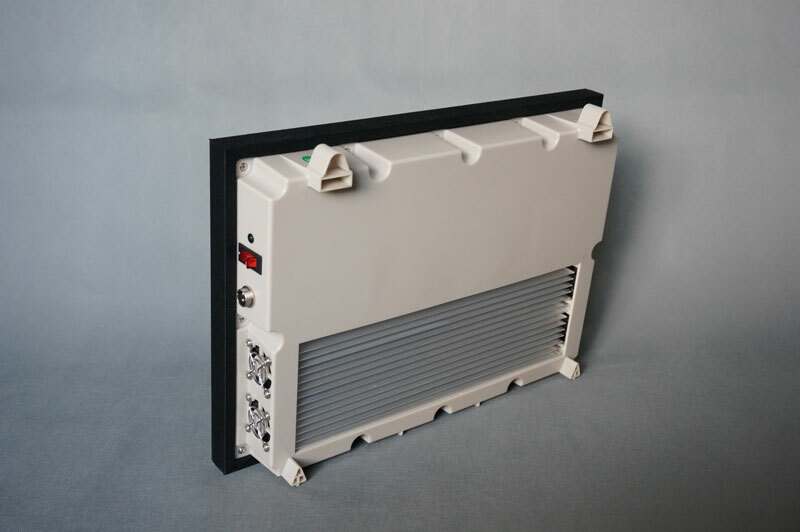 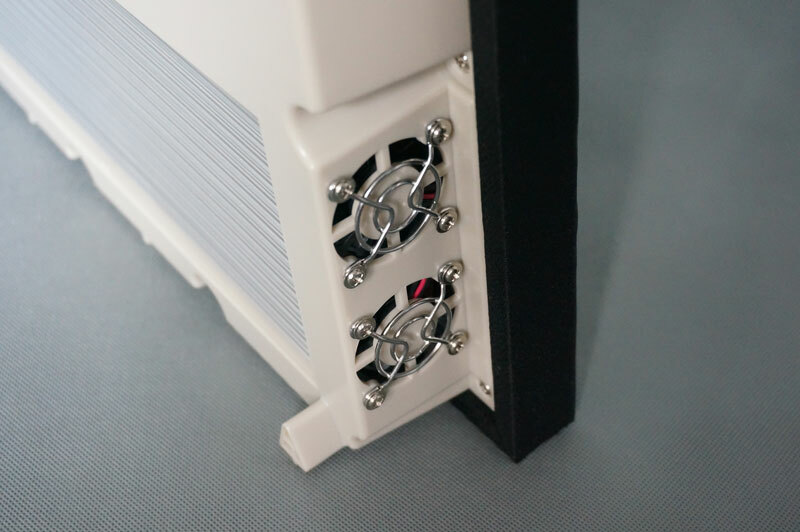 The lower heat sink, double-sided cooling fan, can be hung on the wall surface, and the split design avoids the host bumping. 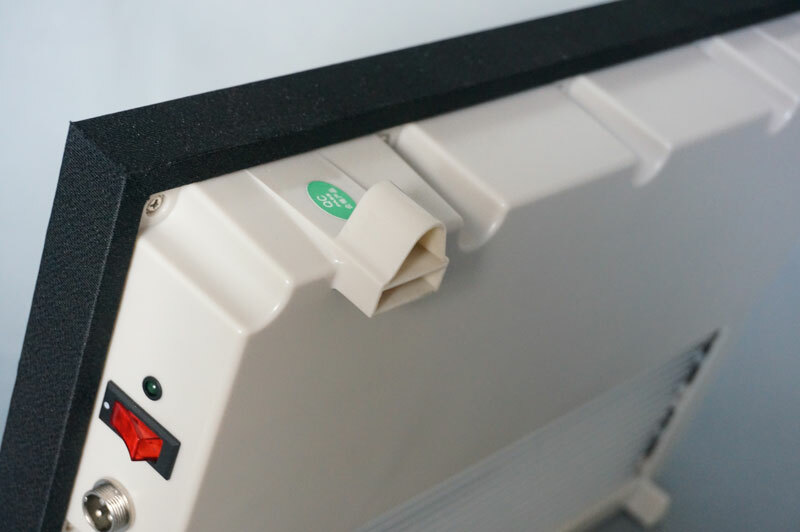 When using, avoid the back tilt of the fuselage to affect the launch angle. 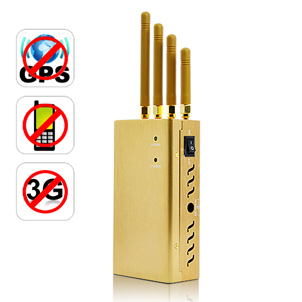 It is a very powerful signal jammer device, built-in antenna, easy to use, plug in the power to use. 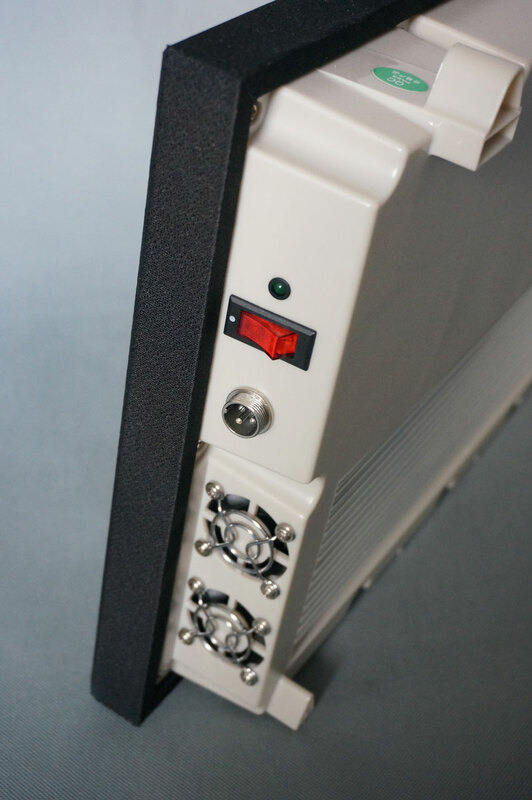 Effectively interfere with gsm 900, wifi 2.4G and wifi 5.8G signal frequency, total power is 20W, maximum interference radius is 50 meters, suitable for small indoor environments such as examination room, conference room, auditorium and so on.